I slipped and fell into MAC again, ooops! Someone take my credit card away from me! This time I knew exactly what I was looking for. I’d been lusting after Syrup – as I sadly used my last one up. 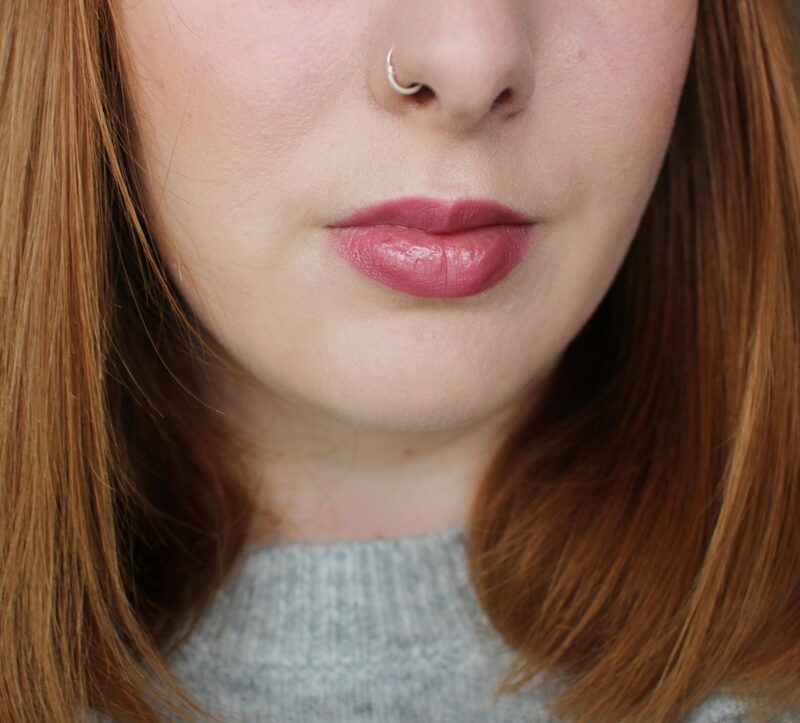 At £17.50 a pop they ain’t cheap, but there is something about MAC lipsticks that are cult classics and you know you’ll never been disappointed with them! So what’s so special about Syrup? Well, Syrup is the perfect sheer pink-plum tone – great for every day wear and an awesome shade that matches with my faux ginger locks. It’s a lustre finish which means it’s sheer on the lips, almost like a balm-y texture. 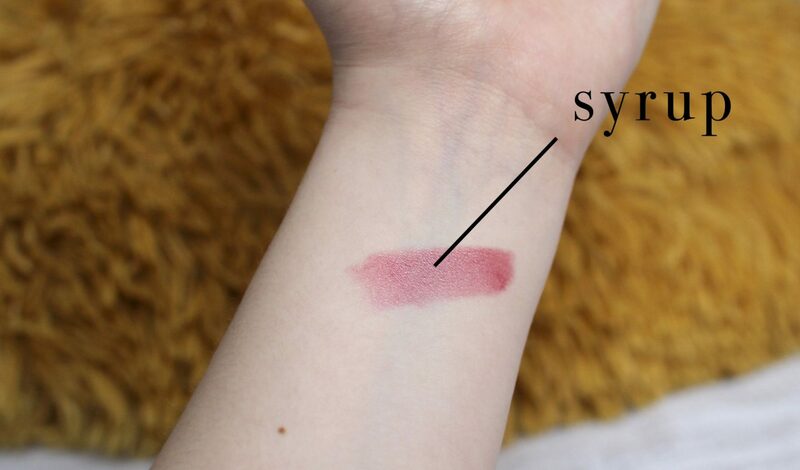 MAC describe Syrup as a ‘cloudy pink’, and, it looks absolutely beautiful on the lips. It’s the one I’ll always repurchase! What’s your all time favourite MAC lipstick? Let me know in the comments below! 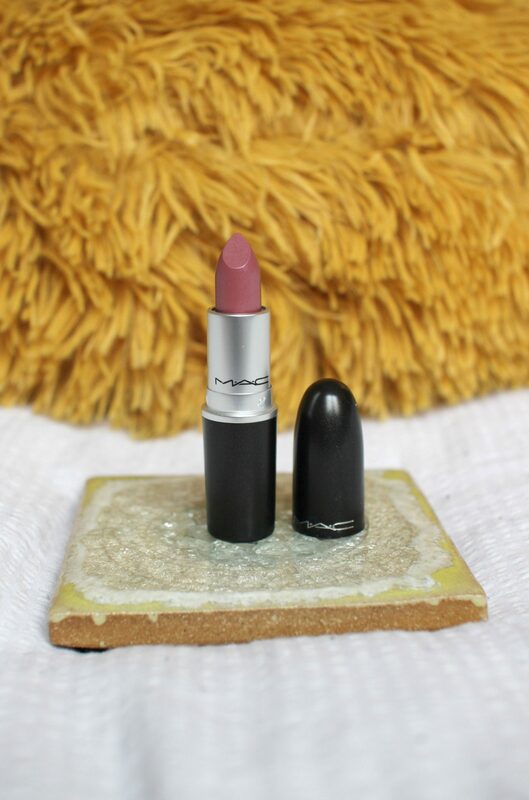 You may also be interested in my other MAC lipstick reviews… Read my Men Love Mystery and Cosmo Review here. My Brave and Bare Again Review here. My Plumful and Captive Review here. 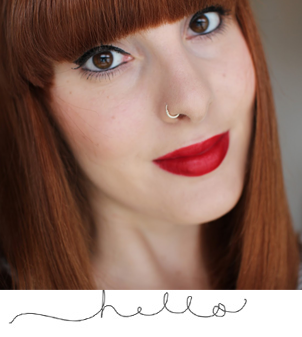 Rebel, Amorous, Ruby Woo and Velvet Teddy here. And last but by no means least, 6 MAC Lipsticks Every Pale Girl Needs here. Feel free to follow me on Instagram, or tweet me: @zoeyoliviablog. I’m forever responding and interacting on those platforms!